Printing of CD Jackets! - We have made it very easy! RegaloPrint can be your ultimate source for custom printing needs and solutions. Being a customer-oriented company, we adopt a customer friendly approach and make you the read designer/maker of your products. The primary factor that leads to 100% customer satisfaction is enhanced freedom of choice that we give to our every customer. 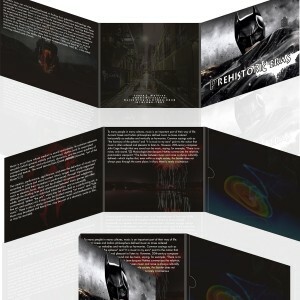 Here, you can design your custom CD jackets, DVD Covers or DVD Wallets as per your own taste and requirement of color, content, graphics, shape, printing process and design. We work not only fulfill your professional needs but also to help you in developing your brand through custom packaging supplies. 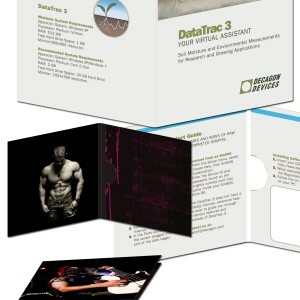 To help you boost your brand market, we offer you creative designs and attractive graphics for your CD jackets in bright colors. Get astonishing printing results from our expert printers and enjoy the benefits of marketing through printed CD/DVD jackets and covers. 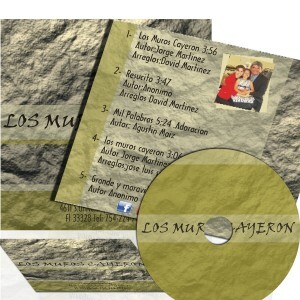 Looking at our CD jacket cart, you can see that we offer you 2 panel CD jackets, 4 panel and 6 panel DVD covers. You can even customize the number of panels and size, while looking at your business needs. When it comes to cost, we are a competitive printing agency that gives maximum cost advantage to the customers on every order. So, whether you need printing solutions for your personal usage or corporate campaigns, always consult RegaloPrint; a reliable name in custom printing industry.